2K Sports’ NBA 2K16 will have three separate covers featuring James Harden, Anthony Davis and this year's MVP Stephen Curry. The game's new tagline is “Be the Story”. 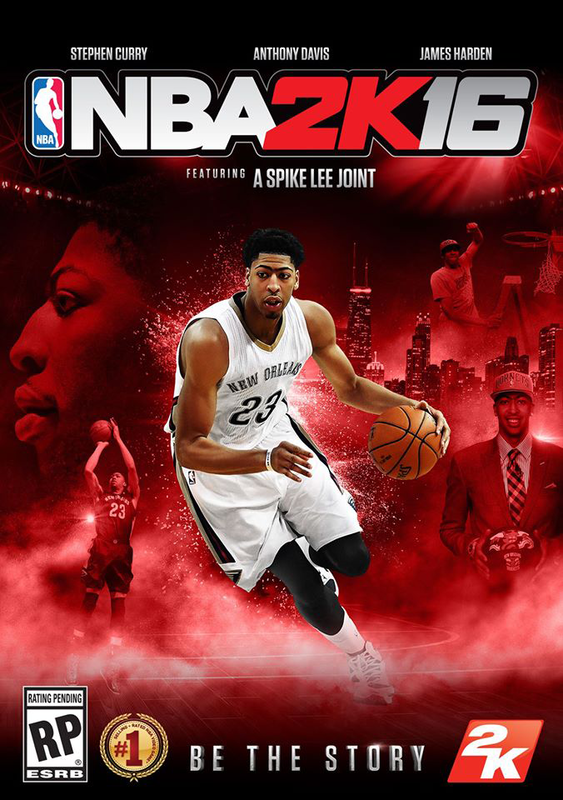 According to 2K, the game covers will be distributed at random but the box will come with a swappable insert featuring all cover athletes so you can choose out of the three and put your favourite player on it. 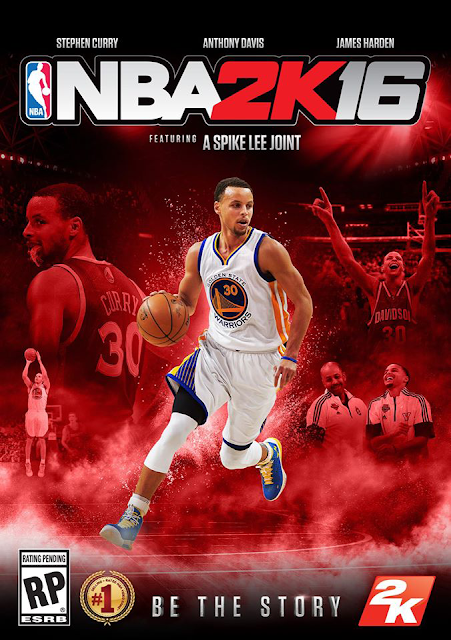 You can check out the official boxart for all three NBA 2K16 covers below and let us know what you think. NBA 2K16 will be available for PlayStation 4, PlayStation 3, Xbox One, Xbox 360 and Windows PC platforms on September 29, 2015. 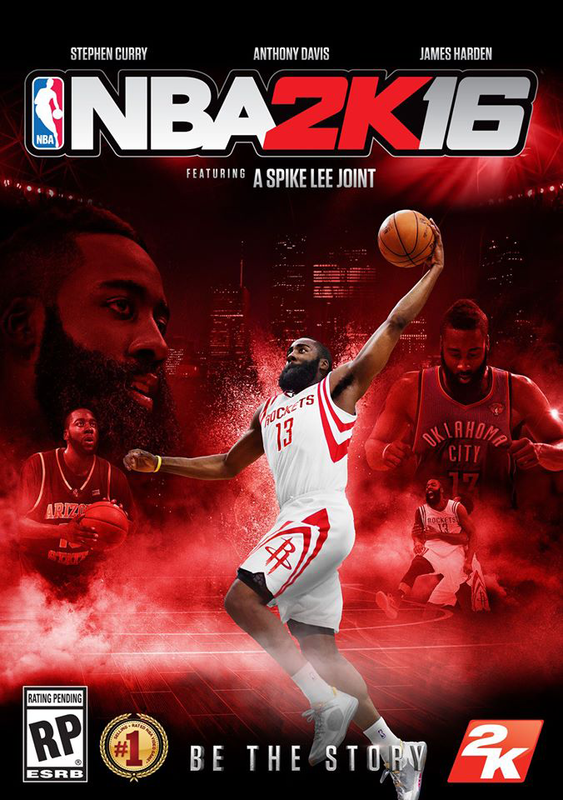 Everyone who pre-order the game will get it four days ahead (September 25) of release date in addition to the in-game bonus content.